Remember that Jacob Jensen Design is on Facebook and Instagram where you can follow our ongoing activities and get news, inspiration and a look behind the scenes from our global design studios. We are pleased to share that together with our client Waldemar Behn, we have been awarded with the Red Dot Award – Communication Design 2017 for the Communication Manual created for the Vodka brand DANZKA. The independent and international expert jury awarded our work for high design quality. DANZKA was established in 1989 in Copenhagen and is today owned by the German company Waldemar Behn GmbH. In 2016, Jacob Jensen Design was asked to revitalise the DANZKA visual communication to bring it back to its Danish roots. The new visual identity focuses on the unique and functional aluminium bottle as a classic piece of Danish design. The entire identity is consequently based on creating a simple Nordic atmosphere around the product to highlight its Danish origins. The range of contemporary watch designs for which JACOB JENSEN™ has become renowned are extended with two new watch series and two design updates during summer of 2017. 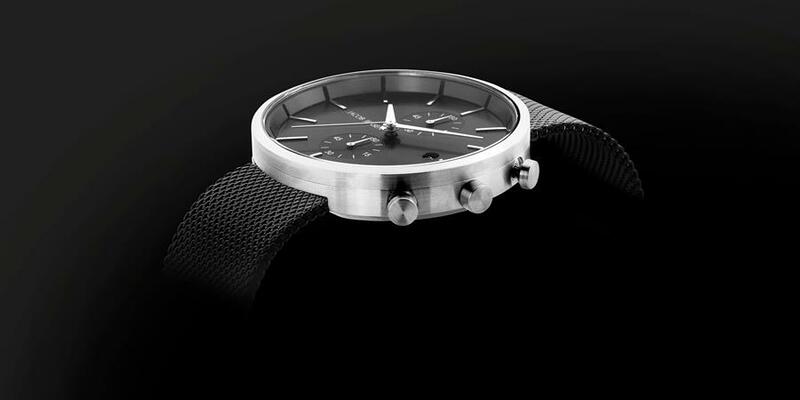 The new JACOB JENSEN Ascent Series and JACOB JENSEN Linear Series introduce a stylish mesh bracelet that makes the timepieces to stand out as sophisticated jewellery. Furthermore, JACOB JENSEN presents an exciting update of its award-winning Eclipse Series for women and key revisions to the popular New Series. Stay tuned for more information! The official launch of the Phicomm K3 router was held in Lijiang, China on March 23rd 2017 as part of Phicomm’s announcement of their smart home strategy. The event venue featured a 17-meter K3-shaped building surrounded by beautiful snow-peaked mountains. 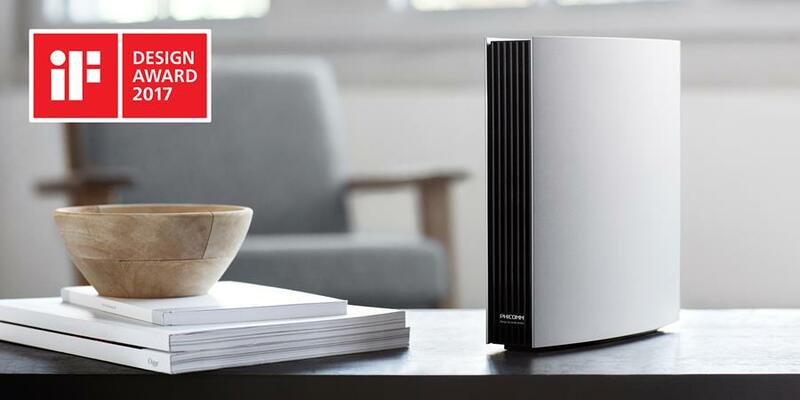 The partnership between Phicomm, one of China’s top manufacturer of networking and communications products, and Jacob Jensen Design brings a new understanding of how routers look like and how to interact with them. Phicomm K3 is a balanced combination of Phicomm’s state-of-the-art technology and the Scandinavian Jacob Jensen design language. Before the launch, Phicomm K3 was already awarded the prestigious international iF Design Award 2017. 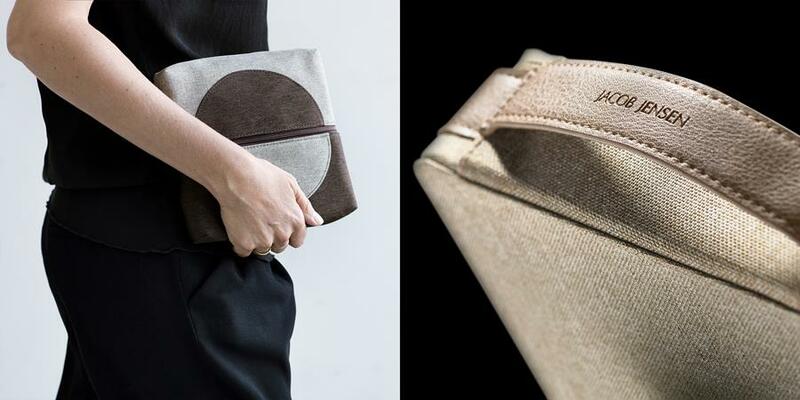 Jacob Jensen Design have won both the prestigious German TravelPlus Award and the PAX International Readership Award for its unique Lufthansa First Class amenity kit design. The amenity kits were designed to be a caring gift to the passengers and make their time during air travel more convenient and enjoyable. We focused on user experiences and presentation of the contents to the passengers in the aircraft environment. To be recognized for our efforts with the TravelPlus Award and the Pax Award is a big honour since the juries are those who’s opinion really counts, namely the passengers. In total, around 70.000 First Class passengers on Lufthansa long-haul flights had the pleasure of the JACOB JENSEN™ amenity kits in the late Autumn of 2016. 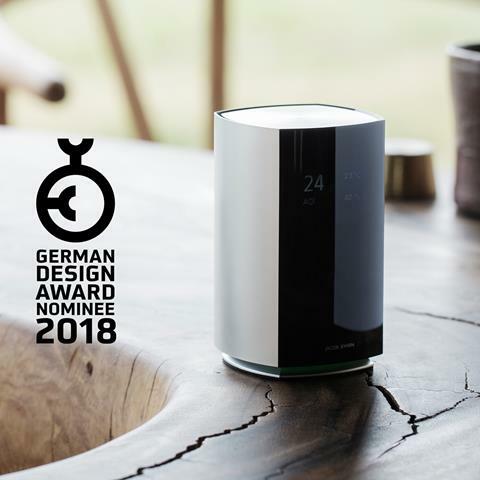 The JACOB JENSEN Air Quality Monitor and the Eachpal Smart Bracelet - Design by Jacob Jensen have both been nominated for the German Design Award 2018 in the category for “Excellent Product Design”. The German Design Award is one of the most widely recognised international design awards and is the German Design Council’s premium international accolade. Its aim: to discover, present and honour unique design trends. Together with 20 other brands, JACOB JENSEN™ has joined the Danish National Pavilion on Tmall Global, Alibaba’s dedicated cross-border e-commerce platform. 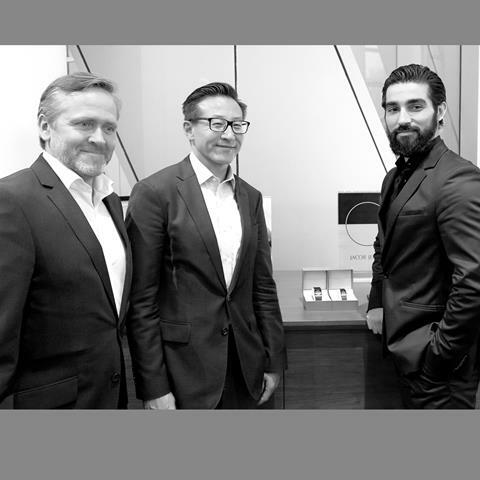 JACOB JENSEN joined the grand launch with the presence of Executive Vice-Chairman of Alibaba Group Joseph Tsai and Danish Minister of Foreign Affairs Anders Samuelson. Click here to visit our Tmall store. Jacob Jensen Design has a vision to make the world a better place through education. Each year we support education for girls in Afghanistan, where the expected years of schooling is among the lowest in the world. 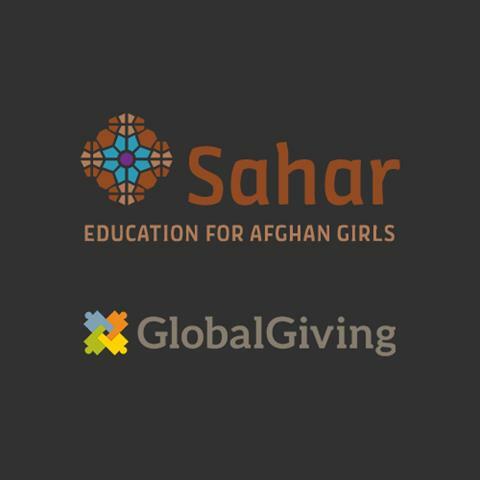 Our donation help to build and supply schools and train female teachers with the aim to provide a safe environment where girls can learn the skills they need to take part in building a better society. On June 7th 2017, Jacob Jensen Design joined CES Asia 2017 in Shanghai, China. Jacob Jensen Design showcased many of its classic designs including CES Aisa 2016 Innovation award winner, Luna speaker as well as iF design award 2017 winner PHICOMM K3 router. 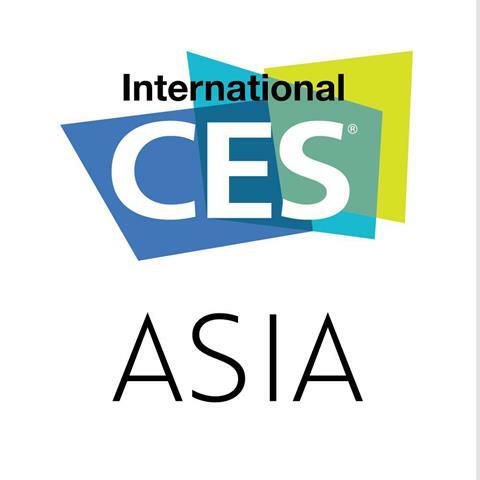 CES Asia 2017 had more than 400 exhibitors introducing innovative products, collaborations and services in the Asian marketplace.